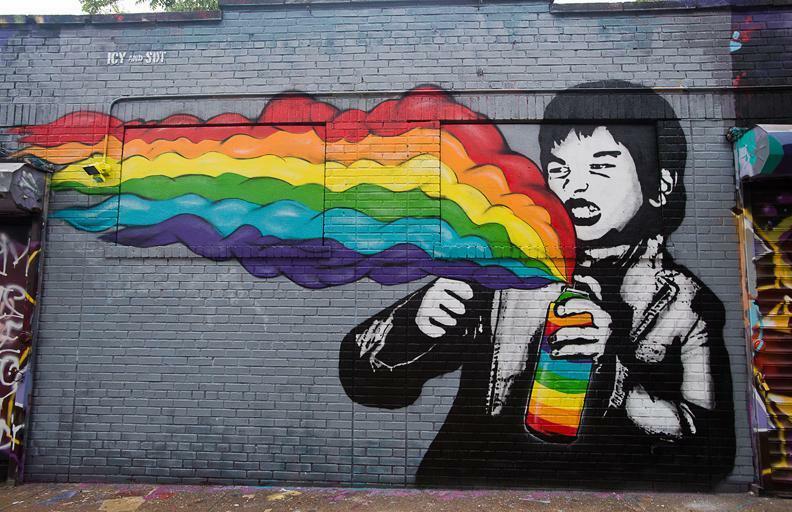 I’m not one who appreciates graffiti much, no matter how the calligraphy looks, But street art can be absolutely astounding. 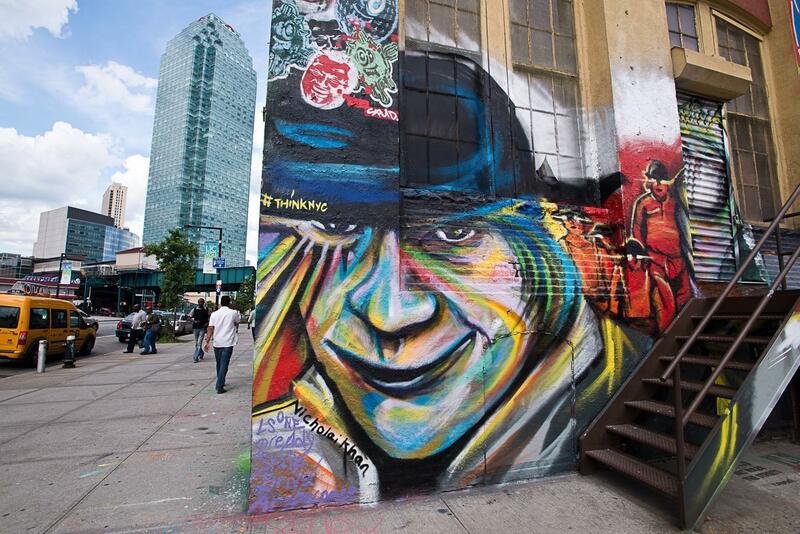 This was the case at 5 pointz an old factory building that exists to highlight graffiti and street art. 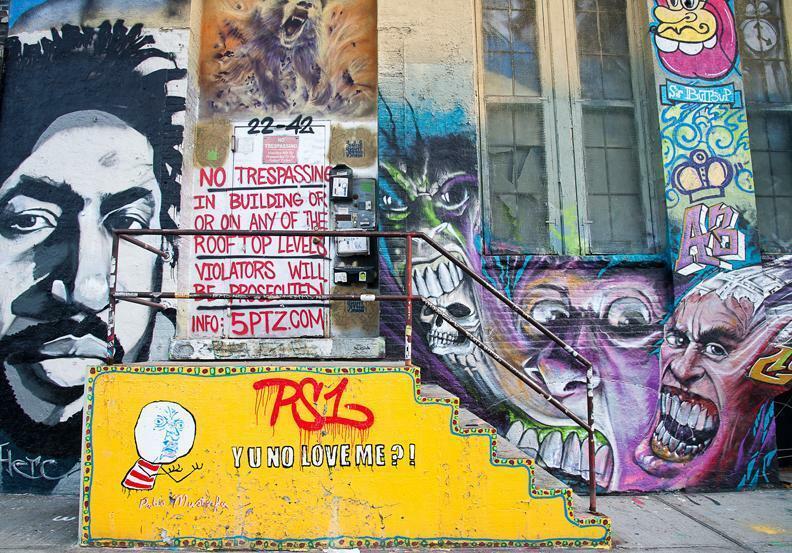 I”d heard about it before, but there are rumors that the building might be razed for condominiums and all the artwork would be gone. So I went out there with my trusty camera. 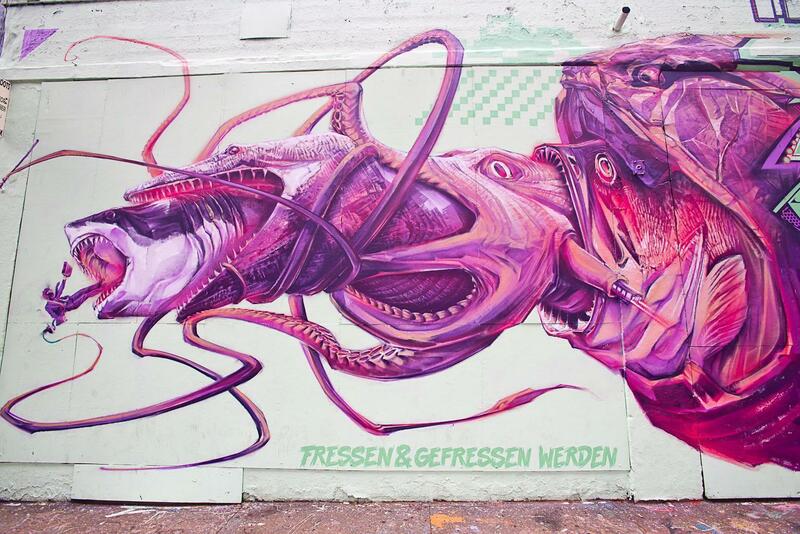 I was amazed at the complexity of some of the street art. And the subjects were pretty fascinating also. 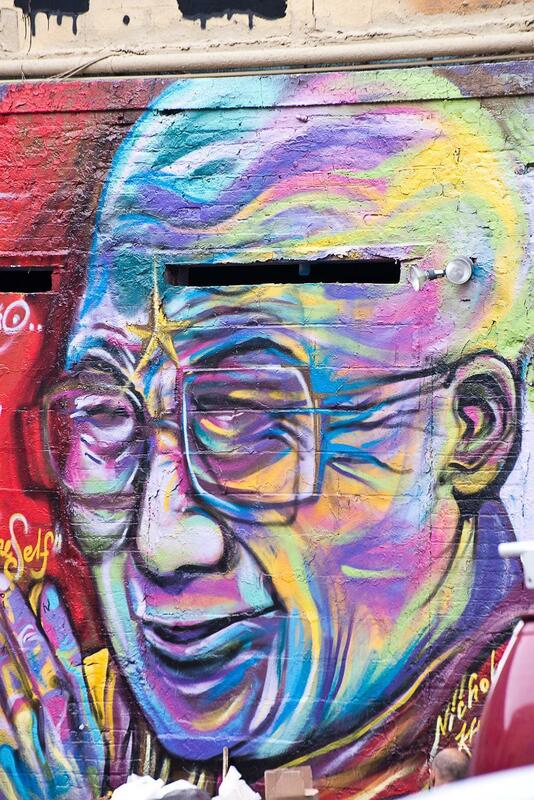 The portrait of the Dalai Lama? On the side of a building? Yup. All there. 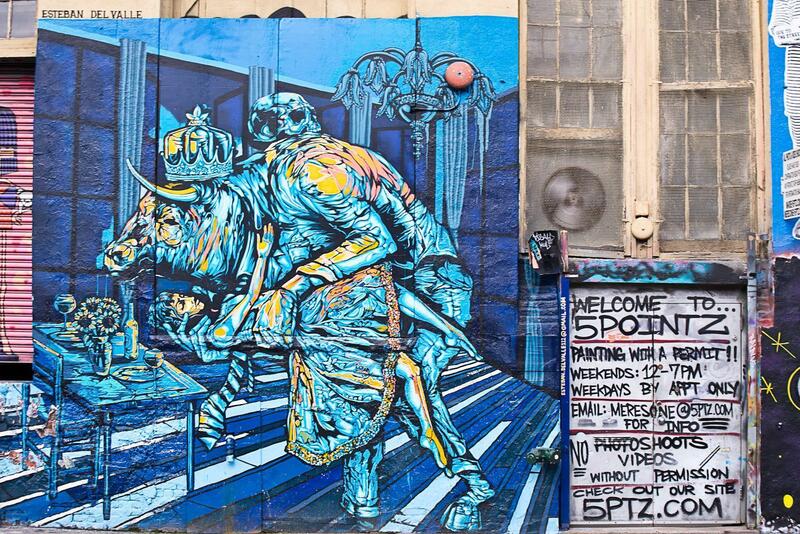 I hope 5 pointz survives the wrecking ball. If it does, I’ll be back next year to see some of the new work that”s being created there.